Mike Bland, former Google employee shared the story about implementing automated testing adoption at Google, combining it with his personal flashbacks from that time. 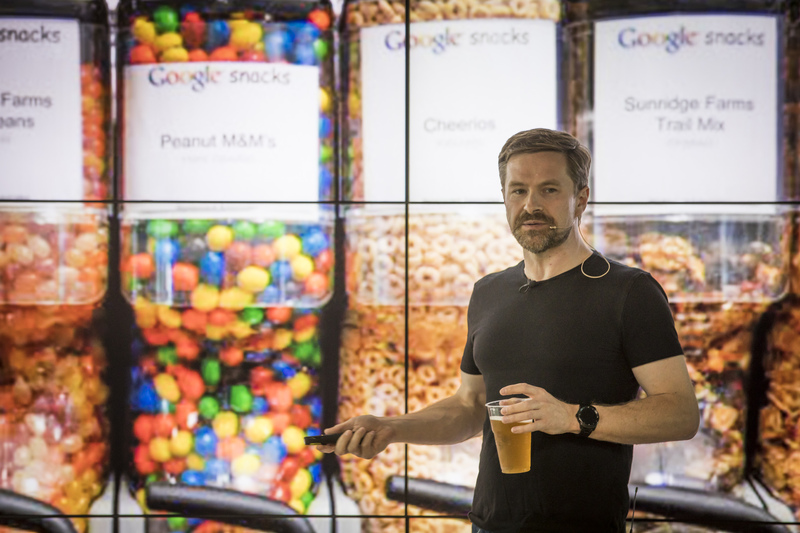 Between 2005 and 2010 Mike Bland was a part of Testing Grouplet, running the project of implementing automated testing at Google. As he is currently advising many Schibsted Media Group companies, we couldn’t miss an opportunity to arrange meet up in Kraków, during his visit in Poland. Find out what’s called the rainbow of death and why it’s not only about automated testing. 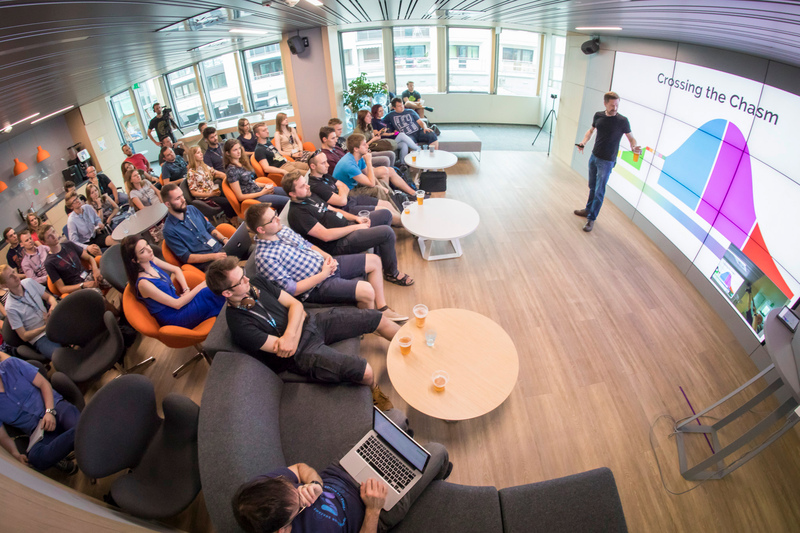 Watch the video from the very first Schibsted Tech Talks meet up! How online dating site might be a way to join Google 🙂 ? How was it possible to run a company like Google without automated testing? Why everyone kept saying “My code is to hard to test it”? Why was it difficult to measure advantages coming from automated testing? How automated testing is helping new people joining teams in IT companies? What is the rainbow of death? How was the Testing Grouplet established? How to solve “i don’t have time for testing” issue? Why you should run fixits in your company? Why automated testing was useful during the financial crisis in 2008? Why waiting for the big plan is not always the best option? Tell us what you think! And if you have any questions to our special guest, write them down in the comments – we will forward them. If you would like to see the photos from the event, check outour news article. Powered by Schibsted Tech Polska: Tech Talks launched in Krakow – and soon also in Gdansk….